The 18% chrome provides for maximum corrosion resistance and the 10% nickel gives each piece a brilliant finish. a lustrous mirror finish with accented with frost detail at neck and gentle curve at the end of the haggle. Each pattern has distinctive European design elements and meets high quality standards. Special Offer: Buy 2 or More Qualified Zwilling JA Henckels Products and Receive FREE Shipping in addition to quantity discounts. Discounts calculated when products added to shopping cart. This product is brand-new, unused in its original packaging (where packaging is applicable) as shipped by Zwilling JA Henckels. 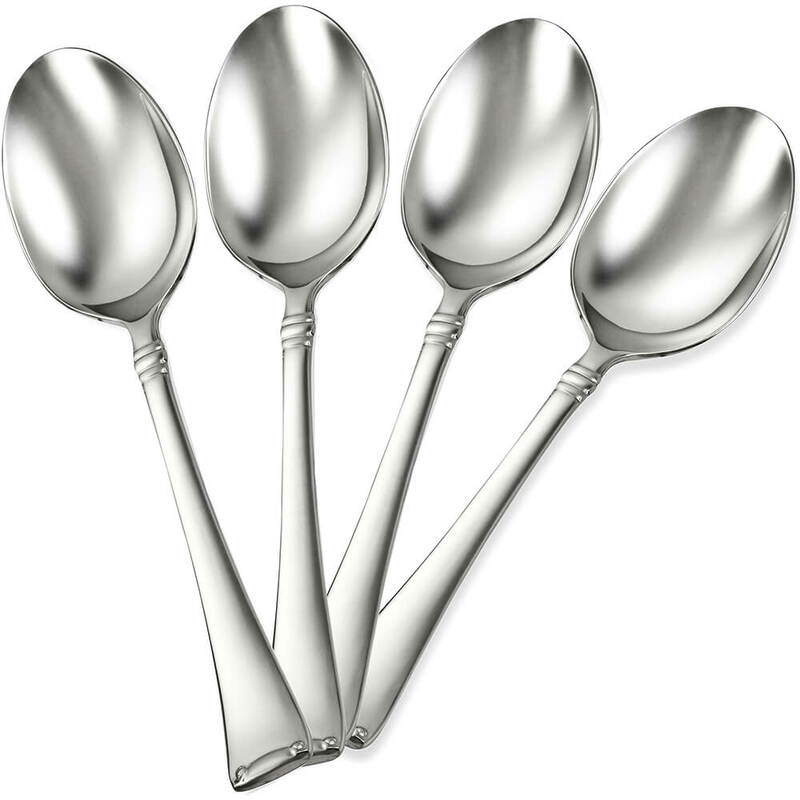 Features a lustrous mirror finish with accented with frost detail at neck and gentle curve at the end of the haggle. Made from high quality 18/10 stainless steel. Each pattern has distinctive European design elements and meets high quality standards. The 18% chrome provides for maximum corrosion resistance and the 10% nickel gives each piece a brilliant finish. Other products that do not claim to be produced from 18/10 stainless steel or that use 18/0 Stainless steel do not offer these benefits and can corrode in a short time of use. Zwilling JA Henckels fully guarantees their products against defects in materials and/or craftsmanship. The Zwilling JA Henckels warranty does not cover wear from normal use or any damage resulting from use other than the intended purpose. Wood products (including wood handle knives) are not covered by the warranty as wood is a natural element and thus cannot be guaranteed. Defective items will be repaired or replaced with similar items at the discretion of Zwilling JA Henckels.